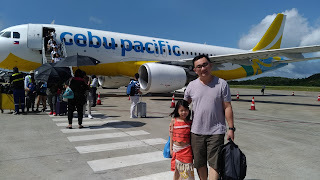 Today is my daughter's birthday party celebration. Shhhh... she is still sleeping so I have time to blog a little about my new favorite drink from Tokyo Bubble Tea's Milo beverage series! 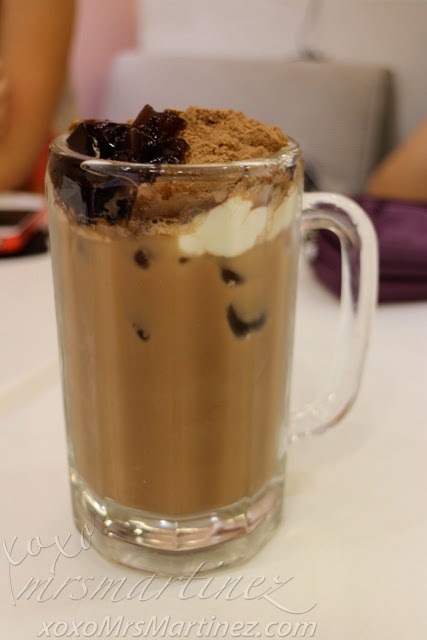 Tokyo Bubble Tea has recently launched their newest line of beverage using my favorite, and everybody's favorite, chocolate malt powder, Milo! Three drinks were given a new twist and these are JCC Milo Milk Tea, Matcha Milo Milk Tea and Almond Milo Milk Tea. What's more, all variants are served with bubbles and coffee jelly bits! I never would have thought that I will like the taste of Matcha Green Tea but surprisingly, I did and this is my favorite amongst the three variants. 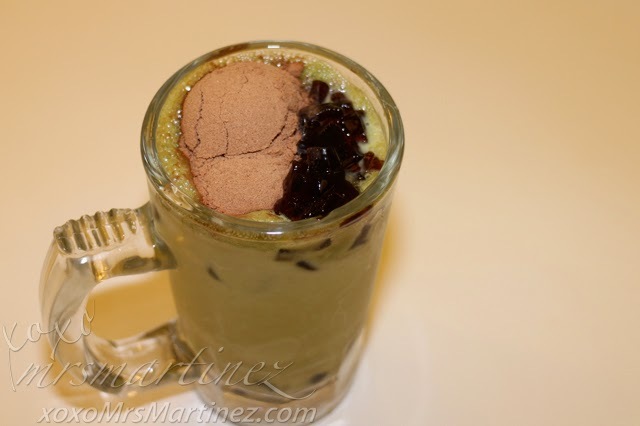 It is a mixture of matcha green, milk and topped with Milo powder. The taste of Almond Milo Milk Tea reminded me of the almond cake my mom used to pack inside my baon when I was growing up ; ) Oh, happy memories! This drink is a blend of almond, milk, black tea. This series is the ultimate throwback drink! One sip makes you look back at your favorite childhood memories and the taste that we love! 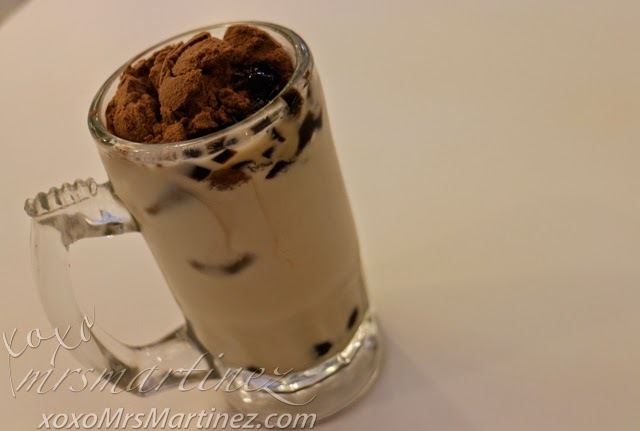 JCC Milo Milk Tea is priced at PhP 155 for Medium and PhP 165 for Large. 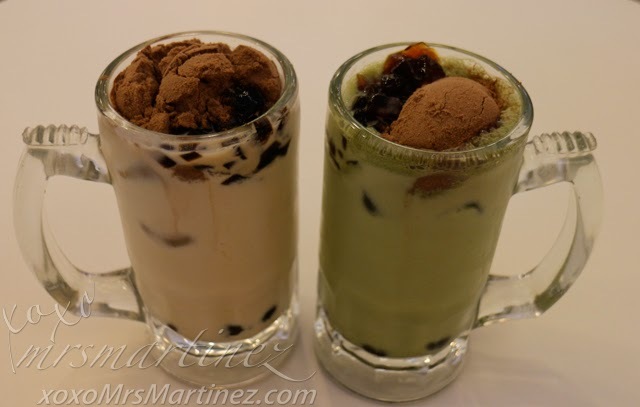 Matcha Milozilla and Almond Milozilla are available for only PhP 145 (medium) and PhP 155 (large). For more information visit Tokyo Bubble Tea and follow them on Twitter and Instagram (@TokyoBubbleTea). The Milo beverage series is available at the following branches SM Megamall, SM North EDSA, Tomas Morato, Wilson, Banawe, BGC, Bacolod, Trinoma, Eastwood, Katipunan and Cagayan de Oro.